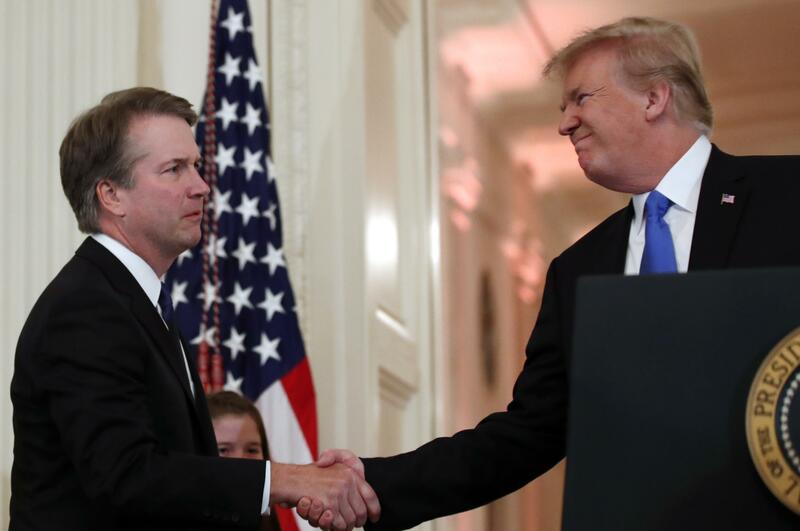 UPDATED: Mon., July 9, 2018, 9:10 p.m.
WASHINGTON – President Donald Trump chose Brett Kavanaugh, a solidly conservative, politically connected federal judge, for the Supreme Court on Monday night, setting up a potentially ferocious confirmation battle with Democrats as he seeks to shift the nation’s highest court ever further to the right. Published: July 9, 2018, 5:53 p.m. Updated: July 9, 2018, 9:10 p.m.